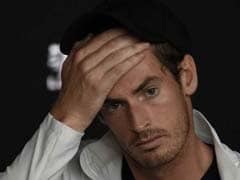 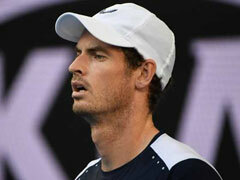 Andy Murray had said ahead of Australian Open that he intended to retire following the 2019 edition of Wimbledon. 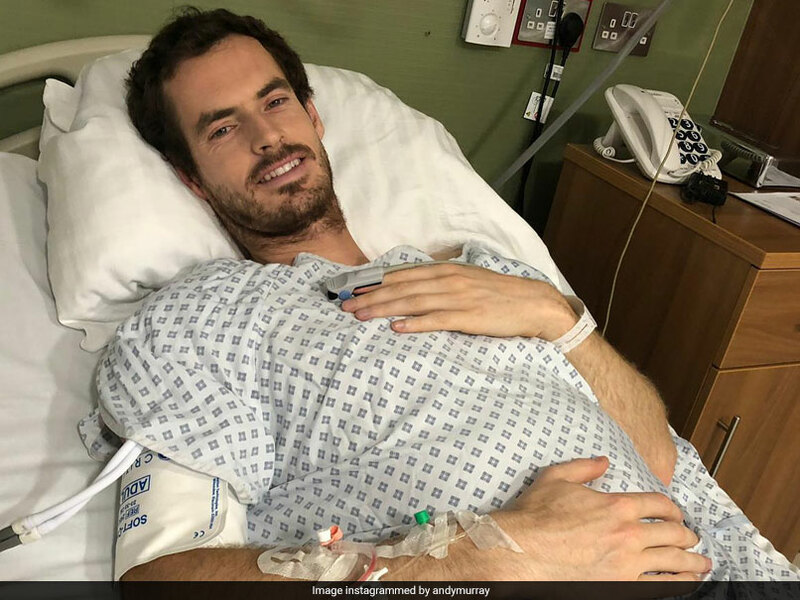 Andy Murray has undergone hip resurfacing surgery in London, the British tennis great told his Instagram followers on Tuesday. 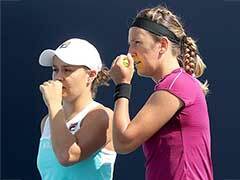 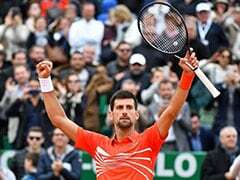 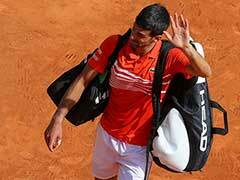 The two-time Wimbledon champion had been weighing up the pros and cons of the operation, which involves putting a metal plate into the joint, in one last bid to prolong a career plagued by injury. 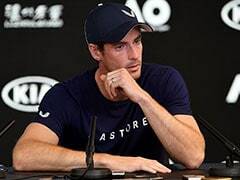 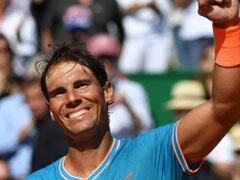 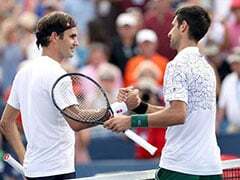 The 31-year-old double Olympic gold medallist had said ahead of this month's Australian Open earlier that he intended to retire following the 2019 edition of Wimbledon.